Shall we give you a lift? It may be a wedding, an anniversary, a familiar event or a homage celebration. There are some occasions when we have to worry about a thousand details, about any option or the unexpected. We must dedicate much time so that nothing fails. But there are many things that could go like clockwork and we are experts in those things. 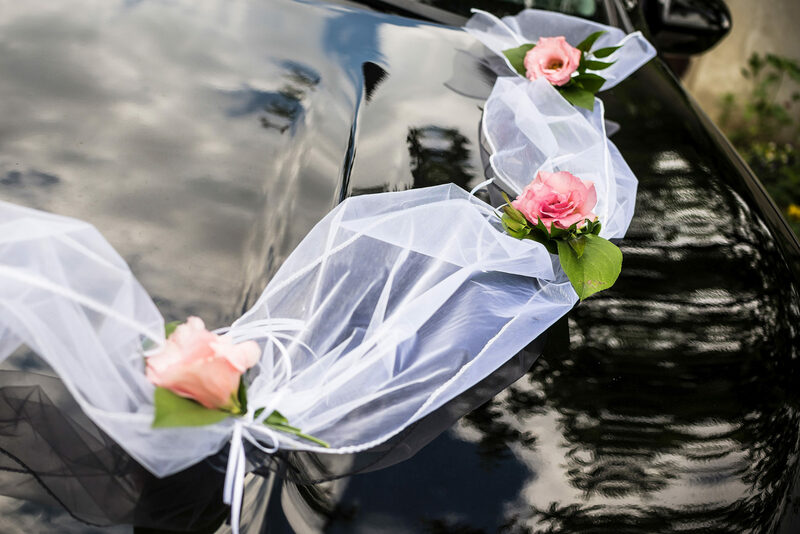 We offer you, for those very special meetings, high-end vehicles, ornaments and decoration, complements and our best professionals. Because we want everybody to be looking at you, even before stepping out of the car.